If you love music and want to listen to music in public without getting disturbed with outer noise then you need a good headphone. There are many good headphones in the market. There are three categories of headphones, with mic, without a mic and wireless headphones. But finding the best and suitable headphone for yourself is really a big task. If you are here on this page then definitely you are searching for best headphones with mic for your mobile. Well, you are at the very right place. Here is the list of best headphones with mic for mobile. You can purchase the best headphone with a mic in India at your budget. This is the list of best headphones with mic for mobile. These are the best headphones from all the price range. 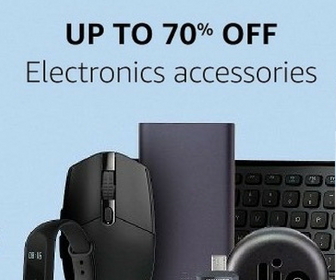 So, without a doubt you can buy the best headphone with mic for yourself from the price range you decided. 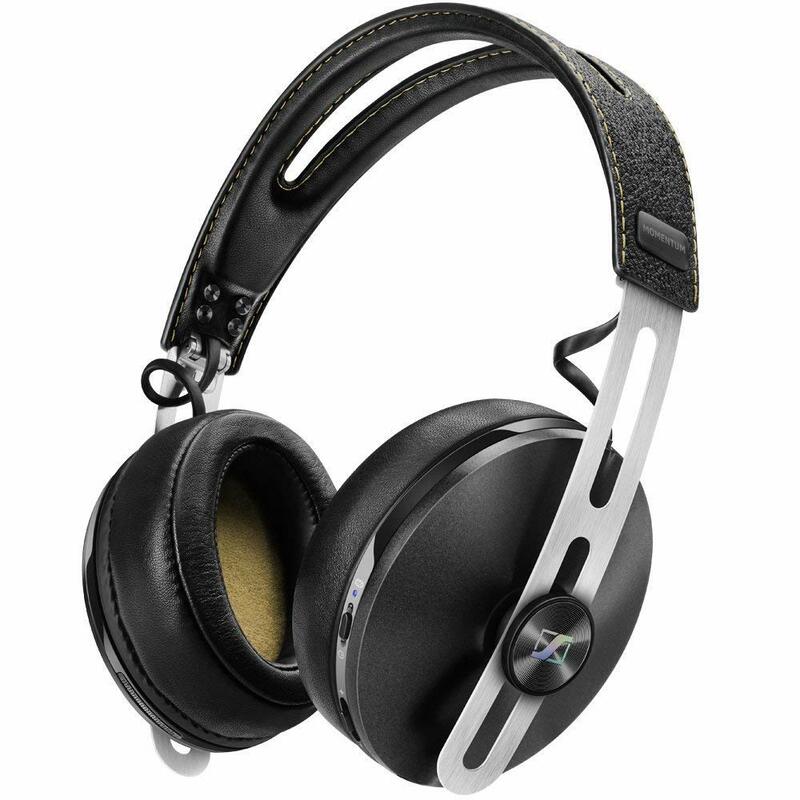 This Sennheiser Momentum 2.0 is the updated version of Sennheiser Momentum headphone. 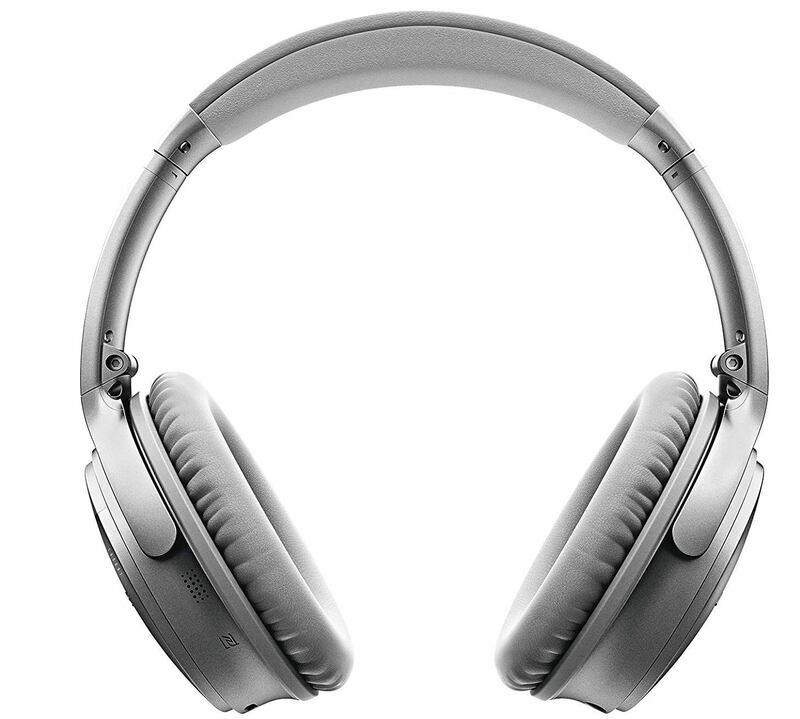 It has Noise Gard hybrid active noise cancellation feature that gives crisp noise free music. It has 2 built-in microphones which work seamlessly to improve voice quality and remove external noise during phone calls. It is a lightweight headphone that can be used during gym and running and more activities. You can use it with a wired connection also. Bose Quiet Comfort 35 II Wireless Headphone is made of Alcantara on the headband and synthetic protein leather used for the ear cushions. All this make this headphone lightweight, more durable and comfortable. It has the best noise cancellation technique that makes quiet sound quieter and music sound better. You can access your phone’s default virtual assistant, like Siri with the help of this wireless headphone. This Bose QuietComfort 25 has a deep, powerful and balanced sounds. It is lightweight and comfortable and foldable headphone. It has an inbuilt microphone to talk on your phone and you can also control various music functions with the inline remote. 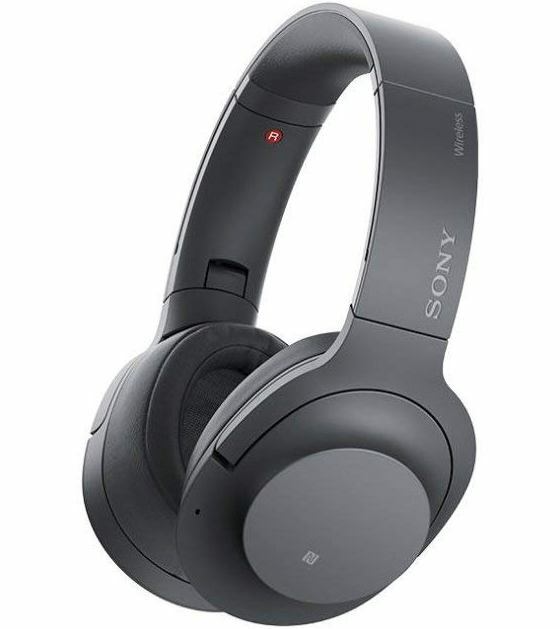 Sony WH-H900N has best Digital Noise Cancelling technique which improves your listening experience without any distractions. With this Bluetooth headphone, you can listen to Hi-Res audio for 28 Hours non-stop. It uses Sony’s DSEE technology to improve compressed MP3 music to near Hi-Resolution quality. The Sony Headphones Connect App helps you to customize your ambient sound according to your liking. This Sennheiser Momentum is a lightweight and comfortable headphone with mic. It is available in 4 fresh shades- blue, green, pink and ivory. It has a comfortable fit headband and ear pads that are covered with super soft, durable and breathable material, Alcantara. The Sennheiser MOMENTUM On-Ear headphone with mic has a powerful bass. It is mainly designed for Apple products. It supports a few androids phones and laptops but not all. You can use it only as a headphone without the mic. So, must check this before buying. Note: There is the latest upgrade of this headphone in the market, Sennheiser Momentum 2.0. We have mentioned this headphone at number 1 position on this list. compatible with all devices even Apple devices like iPod, iPad and iPhone. 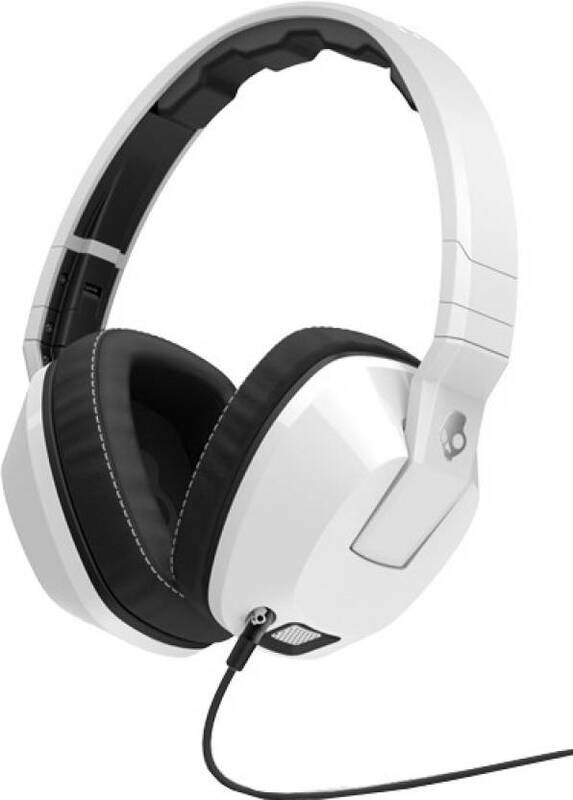 The Skullcandy S6SCFZ-072 is a durable and light weighted headphone with mic. Due to Supreme Sound technology, it has powerful bass, natural vocals, and precise highs. REX40 custom-tuned driver in this headphone provides a distortion-less smooth frequency response. 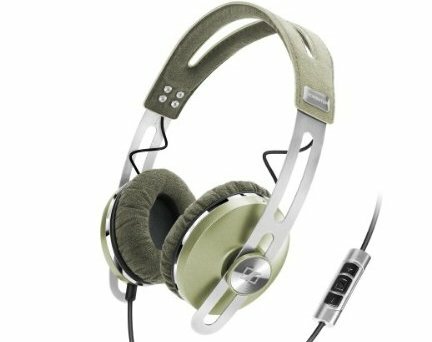 This Skullcandy S6SCFZ-072 is the best headphone with mic around the price Rs. 5000. So, if you are having budget Rs. 5000, I will recommend you to go with this. This is the list of 6 best headphones with mic for mobile in India. We hope that your search will end here. If you have any query, do tell us in comments or email us. If you know about any other headphones with mic for mobile then do tell us. We will do research and update this list if required.